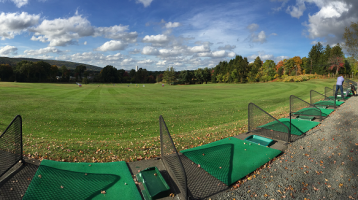 John’s Junior Golf Program will continue to build off past success with a variety of golf programming for juniors including spring clinics, fall clinics, summer week-long programs, and our the hit PGA program PGA Jr. Junior League. 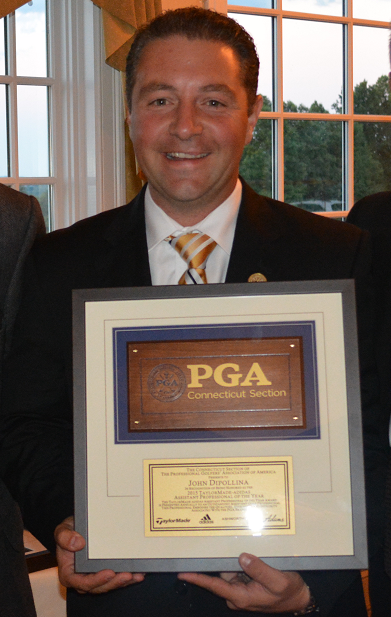 The PGA Junior Golf Program is headed by CT PGA Assistant Golf Professional of the Year, John Dipollina. John has run very successful junior programming for many seasons. 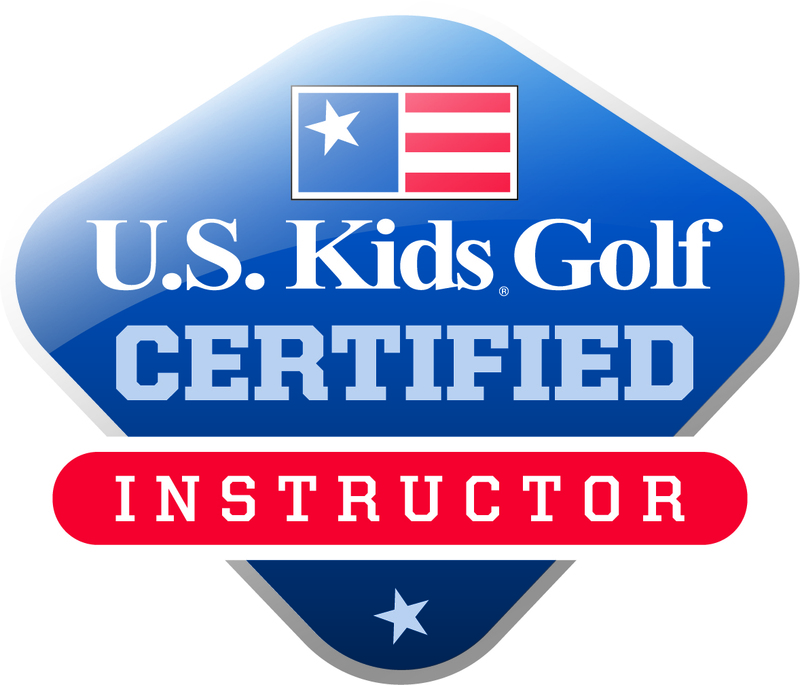 John is known in the golf industry as a great communicator of the game with junior golfers. His philosophy of “SAFETY, FUN, & FUNDAMENTALS” is the building block of each clinic, camp, league, and lesson that he offers. 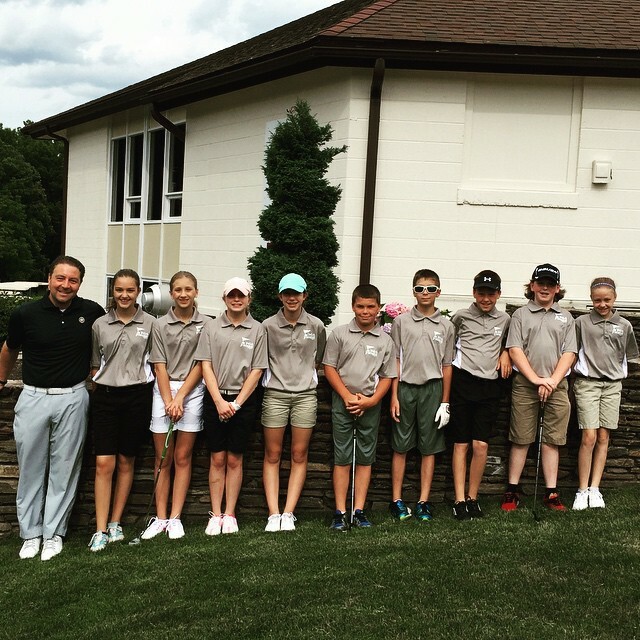 Summer 2016 will begin with the formation of PGA Jr. League teams beginning February 1st. 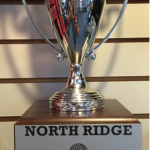 Practices will begin in early to mid May. 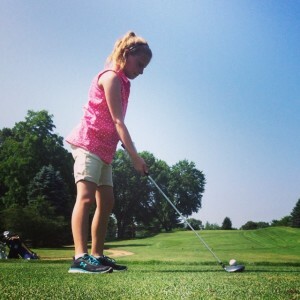 PGA Jr. League is a summer long program that allow juniors from the ages of 9 to 13 a chance to play golf in a mildly competitive manner utilizing the 2-player scramble format. A team of 14+ age is also being established and launched. 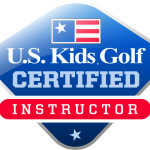 PGA Junior League Golf (PGA JLG) is designed to better socialize the game for boys and girls, ages 13 and under. 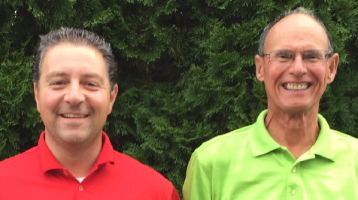 PGA JLG features team vs. team competitions (2 Man Scramble) in structured leagues that provide a popular, less stressful scramble format as opposed to stroke-play competition. This is a great way to get kids involved in the game!